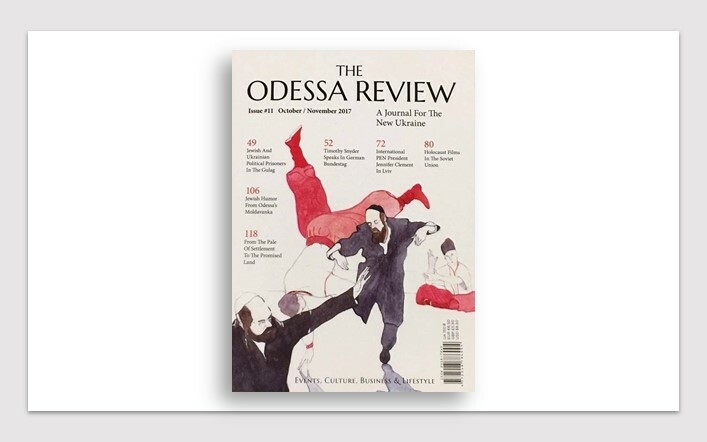 The newest installment of The Odessa Review is substantively different from all our previous ones for a key reason: while our past issues have all been dedicated to the society, art, culture, and policy debates of Ukraine, this one focuses on one important issue: relations between Ukrainians and Jews — past, present, and future. Prepared in tandem with an upcoming Limmud FSU conference for post-Soviet Jews, which is to take place in Odessa at the end of October, this issue could not come at a more critical moment. The “Revolution of Dignity” in 2014 brought thousands of Ukrainians citizens of different backgrounds, ethnicities and religions together to stand up against corruption and fight for their country’s European future. Suddenly, the country’s people were able to look beyond the divides that had once separated them — language, regional rivalries, and historical differences — and focus on building a democratic, civic nation. That singular act of self-determining revolt in defense of liberal values, and the acts of sacrifice that the Ukrainians made on the Maidan, bound them in a compact of citizenship. It took a quarter-century after the dissolution of the Soviet Union for Ukrainians to begin thinking using categories of citizenship. Those constitutive actions could not be more important for Ukraine’s Jewish population. Throughout history, the Ukrainian Jewish community has suffered as a result of intercommunal conflict, foreign invasion, and state repression. A plague of violence and pogroms repeatedly decimated the Jews of Ukraine. During World War II, Nazi Germany made a thorough attempt to wipe out Ukrainian Jewry tout court. The Soviet Union systematically obfuscated the particular story of the Holocaust for the sake of its own ideological needs and, after the 50’s, suppressed Jewish culture. In many circles of the international Jewish community, Ukrainians were cast as archetypal anti-Semites. Many Ukrainians blamed Jews for the horrors of the communist regime. What these stereotypes failed to recognize was that, throughout much of the late 19th and 20th centuries, Ukrainians and Jews dreamed of many of the same things. Both peoples struggled for self-determination in multi-ethnic empires — first Russian, after that Soviet (as well as minorities in the lands of basically all of their next-door neighbors) — that viewed them as second-class citizens. Both worked to preserve their cultural identities in states that, to one degree or another, prefered to suppress them. And when they lived together, Ukrainians and Jews often found their fates intertwined (ironically enough, after travelling thousands of miles to get away from the old world, they would often also wind up settling together and recreating their communities next door to each other in New York City, Montreal or Buenos Aires). 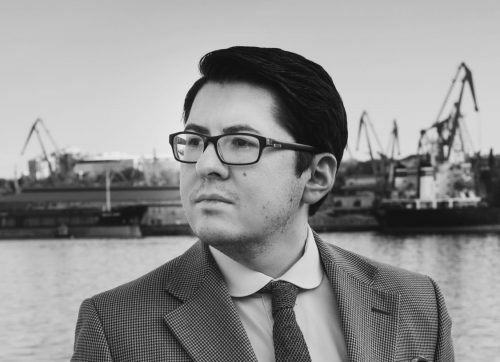 If there is one thing this issue of The Odessa Review strives to demonstrate, it is the richness, diversity and sheer complexity of the Ukrainian-Jewish encounter. The scope of articles and subjects is truly vast — Ukrainian and Jewish writers discussing each other’s communities in the 19th century, the birth of Jewish political parties in early 20th century Ukraine, intercommunal conflict and cooperation, writing about the Holocaust in post-World War II Lviv, secretly preserving the Hebrew language in the Soviet Union, Jewish architects in Poltava, the roots of Odessan Jewish cuisine, Klezmer music in Eastern Europe and around the world, building Jewish Studies in Ukrainian universities, bringing KaTha to the big screen in Yiddish (with Ukrainian government financing)…. The list goes on and on. Individually, each story is thought-provoking, offering us insight into the particularities of relations between Ukrainians and Jews at a certain moment in time. Taken together, however, they demonstrate how multi-faceted ties between these two communities are — both historically and in the present day. Sadly, this complexity is often lost amid all the stereotypes and generalizations. The darkest moments of the Ukrainian-Jewish story are frequently treated as intrinsic and definitive components of the relationship. We at The Odessa Review believe that this is both untrue and unacceptable. Ukrainian-Jewish relations have seen their share of conflict and misfortunate, and both nations bear the deepest wounds delivered by history. But they have also seen periods of peaceful coexistence, intense cooperation, friendship, and brotherhood. This is one such hopeful periods. Russia’s annexation of Ukraine’s Crimean peninsula and military aggression in the country’s east have forced Ukrainian society to mature quickly. Ordinary citizens from across the societal spectrum have united around their desire to build a better future. Jewish Ukrainians are no exception to this rule. Like their ethnic Polish, Crimean Tatar and Greek counterparts, Jewish Ukrainian citizens were present on the Maidan Independence Square alongside their countrymen when ordinary citizens gathered to protest former president Viktor Yanukovych’s craven decision not to sign the Association Agreement with the European Union. They have taken part in the civil society organizations that supported Ukraine in its darkest hours, these are acts which did not go unnoticed by ethnic Ukrainians. They have held some of the country’s highest public offices. And they have fought in the Donbas to restore Ukraine’s territorial integrity and defend the country from Russian aggression. Numerous Ukraine watchers and political analysts have commented on the great historical irony of Russian territorial aggression against Ukraine stitching together widespread identification with the ideal of Ukrainian political nationhood, backfiring on the Kremlin’s intentions, and willing into existence an independent Ukrainian state. The present Ukrainian government, whatever other faults it may have, understood perfectly well the importance of the Jewish-Ukrainian relationship. Last Autumn, the 75th Anniversary of the Babyn Yar massacres was commemorated with the utmost delicacy and grace by the Ukrainian state. Doing so, and accepting a measure of responsibility, required a tremendous show of political maturity. It is a little known fact that President Poroshenko paid for the entire cost of the state commemorations out of his own finances, a fact which deserves our reverence. 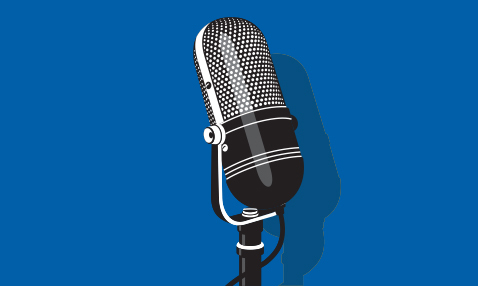 In creating this issue, we strove to build a platform for understanding and discussing Ukrainian-Jewish relations. 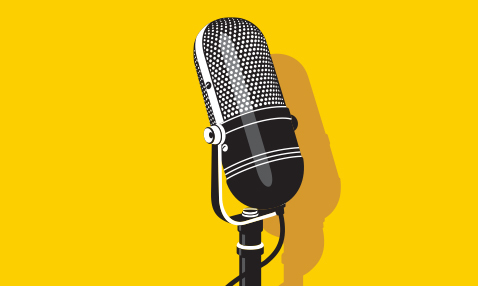 Along with our partners in the Ukrainian Jewish Encounter, who have generously supported the production of this issue, we recognize that, no matter how difficult this subject has been historically, this story is far from over. The book has not closed on Ukrainian-Jewish relations. If anything, the people of Ukraine are currently writing the next chapter. The last three years have taken a heavy toll on Ukraine, but there have been numerous benefits. The previously stalled process of the disintegration of the Soviet Union has been reinvigorated. Ukraine is now, finally, building a civic nation in which any person of any ethnicity or religion can be Ukrainian. The old divides are collapsing. Some Jews are emigrating, many of them from the occupied Donbas, others are becoming civic Ukrainians. Jews are becoming civic Ukrainians. Some, like several editors of this magazine, have returned from wealthy nations like France and the United States to try to help make things here better. 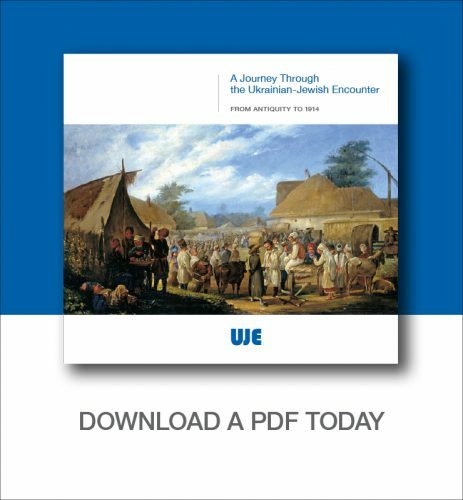 Ukrainians increasingly grow interested in their country’s Jewish history and understand the contribution that Jews have made to Ukraine. We can only speculate on what Ukraine look like in ten years? How will it develop over the next twenty? Or even fifty? Prognostication is always a risky game, especially in a country that changes greatly by the week and radically by the month. But thanks to the events of 2014, we believe it will be different and much improved. Our vision is of a liberal and cosmopolitan Ukraine where Jews and Ukrainians stand as equals in support of their country, where Ukrainian scholars study Yiddish to read the works of great Jewish writers, where Odessan Jews tell their city’s famous jokes in Ukrainian, where Jewish history is recognized as a crit- ical part of Ukrainian history, and where Ukrainian-Jewish friendship becomes a bridge to other countries and societies. In producing this issues, we hope to make a small contribution to building that future. For more information about this special issue, please visit The Odessa Review.